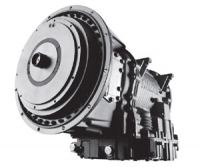 Allison leads the way globally in fully automatic transmissions for bus and coach applications. Allison Transmissions provide maximum operating value through increased fuel efficiency and reduced lifcycle costs whilst also providing superior passenger safety and ride comfort. 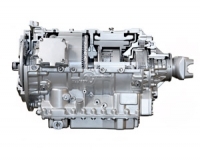 We offer a complete range of hybrid and fully automatic transmissions systems for buses and coaches. 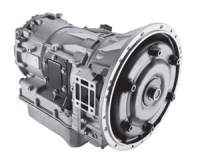 Allison Transmissions offer smooth shifting, excellent fuel economy with superior durability.